Inquiry Based Instruction has been an area of study for me for the last couple of years. In my opinion, teaching through inquiry is not only engaging for our students, but develops an essential skill that our kids need to be successful in the 21st century. In this post, I want to share a few of the resources I have been using for the last few years, as well as a few resources that I just learned about. Before finding your digital resources to support inquiry in your classroom, I highly recommend reading Trevor MacKenzie's book, Dive Into Inquiry. In his book, MacKenzie walks teachers through the 4 types of student inquiry: Structured, Controlled, Guided, and Free. 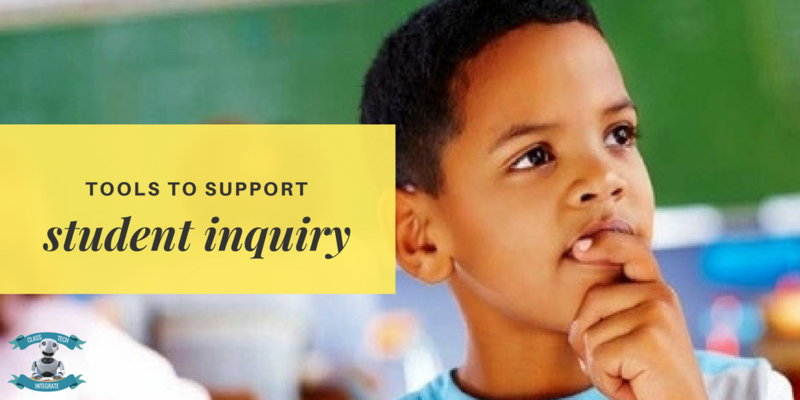 This process allows educators to understand that inquiry based instruction is not just a free for all approach, but a structured practice. Wonderopolis is a fantastic website that models inquiry for students and teachers. Every topic on Wonderopolis begins with a question, and then follows up with an article that allows students to explore that question. Your students can even submit questions to the Wonderopolis site as well as vote on other questions on the site to be explored next. The Question Formulation Technique or QFT is a collaborative way for students to work in teams to brainstorm questions based off of a teacher given focus. It teaches students how to prioritize their questions and evaluate the differences between open ended and closed ended questions. 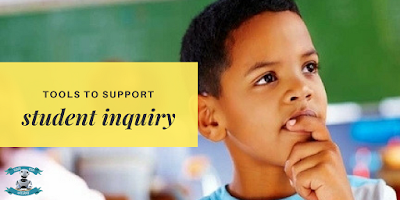 The Right Question Institute website is full of resources to make the QFT process a success in your classroom. As students toward Free Inquiry, the Genius Hour website give students and teachers a structure on how to be successful during a self driven process. The Genius Hour practice is based off of what Google implements with their development team. Giving their employees time to work on self-interest projects that have potential to improve the company, has allowed Google to create many of their popular products. What Genius Hour attempts to do is bring this ideology into your classroom. Giving students the option to choose projects that will have potential to improve their understanding of a concept or pass through a competency. 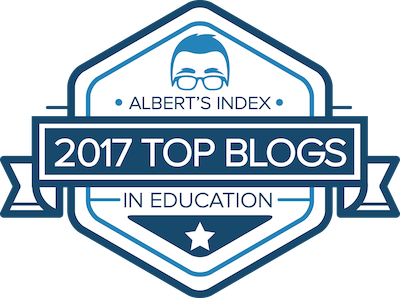 Do you have a resource you use for inquiry based instruction? Please share it below!